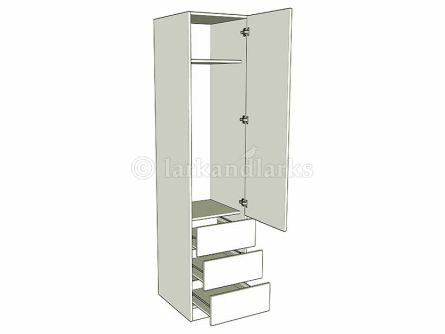 Why Buy Made to Measure Bedroom Units? 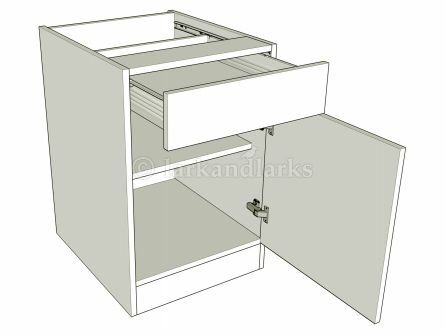 Bespoke bedroom units and wardrobes means that you can be 100 percent sure that the bedroom units you order will not only fit into your room, but will also adjoin effortlessly to other furniture. 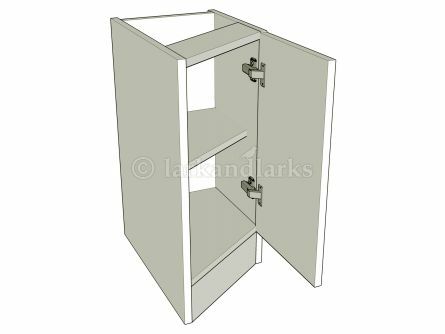 Using a tape measure and a good fitting and measuring guide, you can easily determine how big, or how small, each unit should be. 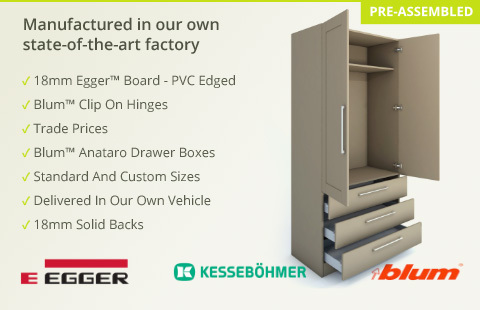 If you’re thinking about getting replacement bedroom units and furniture and have never been entirely happy with the layout of your room, you should consider ordering custom-sized furniture when you redecorate, you won’t be disappointed. 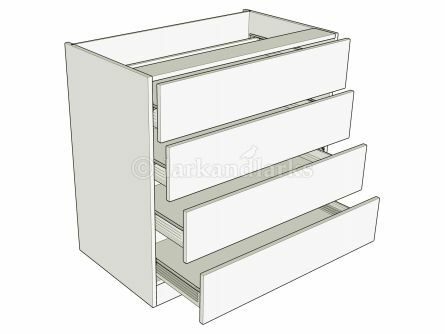 However, if you’re one of these lucky homeowners whose bedroom is perfectly designed to welcome standard size furniture, such as a 760mm unit, we offer that too! 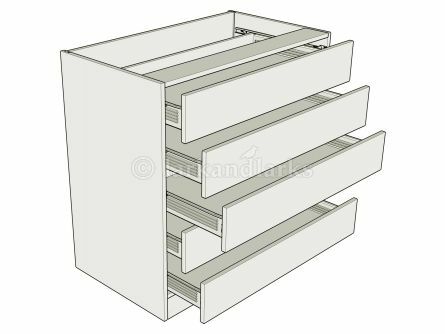 When you’re ordering made to measure bedside cabinets, you’ll often have three different choices: standard cabinets, highline cabinets, and drawerline cabinets. 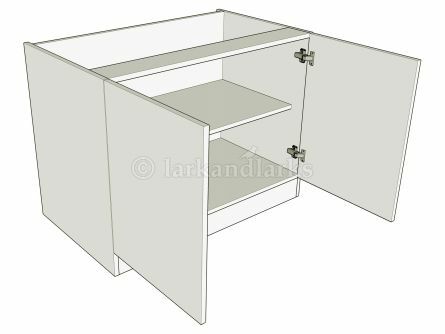 Standard cabinets - These are what probably come to mind when you think about bedside cabinets. 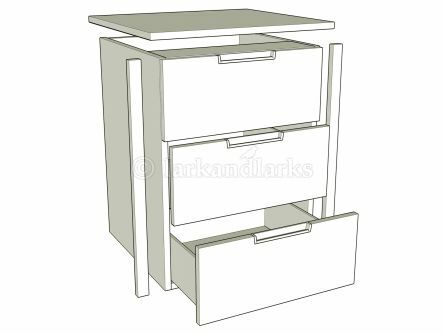 It’s the standard two or three drawer style that’s perfect for keeping small, fiddly objects, bedtime necessities, and important documents, for example. 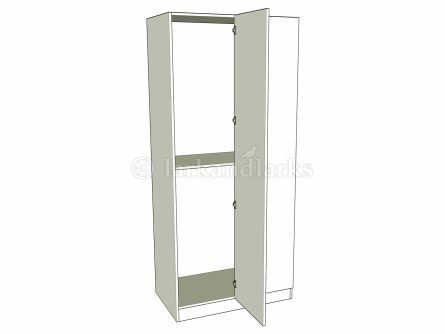 Highline cabinets - These are a little more unusual, but are still highly useful and effective in the bedroom. 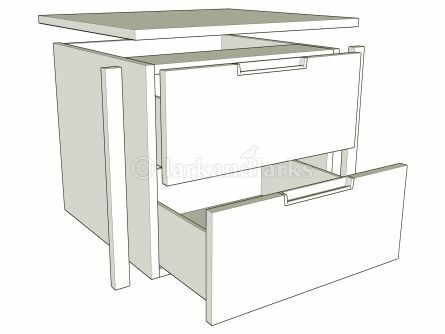 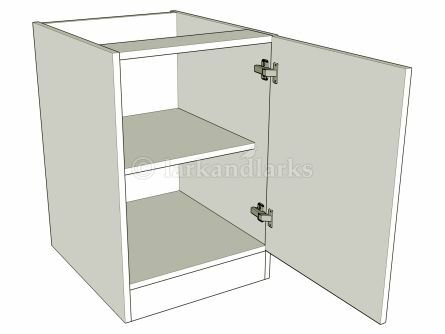 More of a cupboard than a set of drawers, these bedroom units tend to have a shelf dividing the top and bottom of the cupboard. 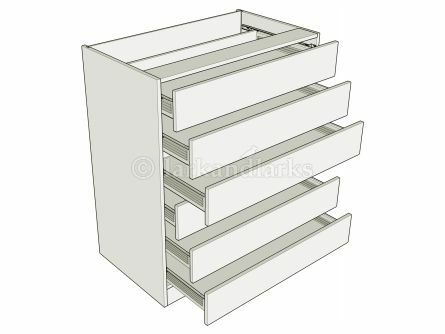 Drawerline cabinets - If you can’t decide between drawers and shelves, then a drawerline cabinet is perfect. 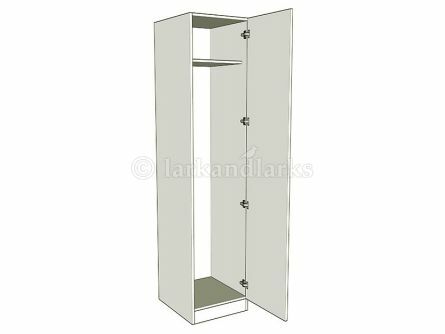 It’s a happy medium, a wonderful combination of the two. 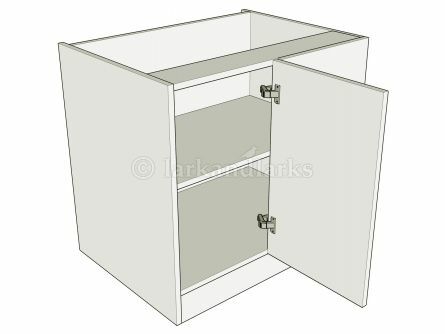 Cupboard at the bottom, drawer at the top, there’s nothing you can’t store safely and securely here. 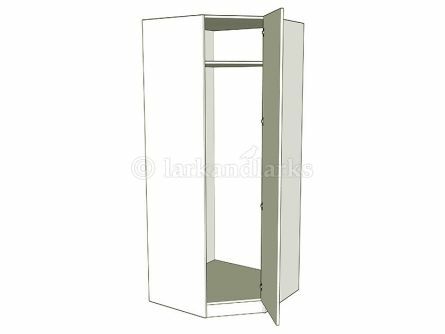 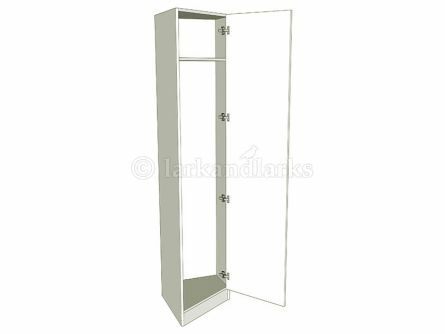 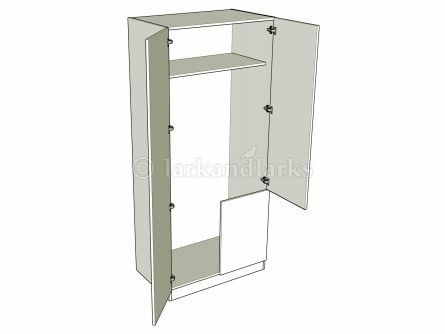 Standard wardrobe - Standard wardrobes are ideal for those wanting a tall space in which to hang clothes that cannot be folded. 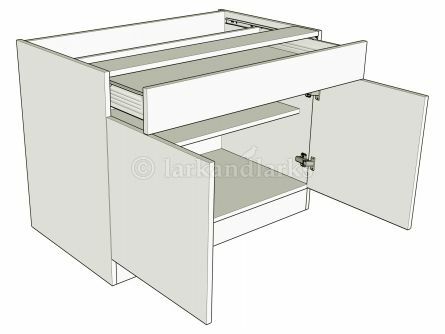 The available hanging space almost reaches from top to bottom, with just a small, removable shelf at the top for keeping smaller objects. 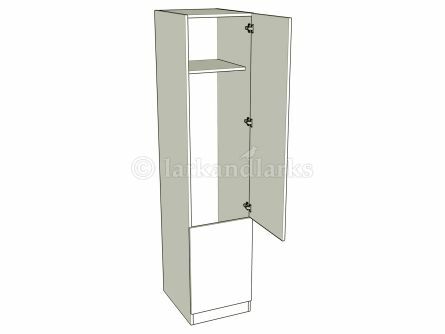 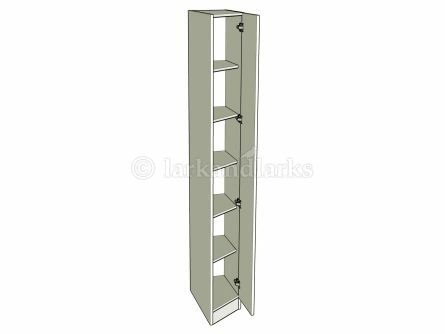 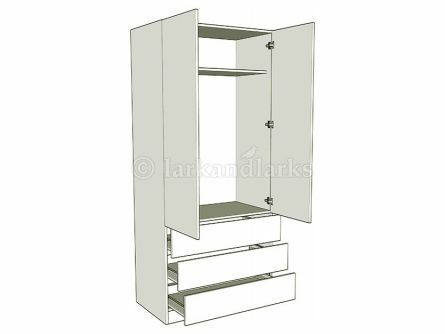 Wardrobe shelf units - These are the complete opposite of a standard wardrobe. Rather than boasting plenty of hanging space, they instead incorporate a number of shelves. 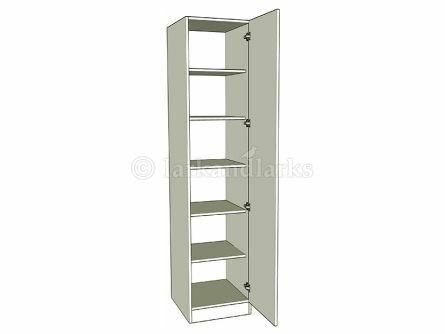 These wardrobes are best suited to those needing to store folded clothes that can be kept neatly on the different shelves. 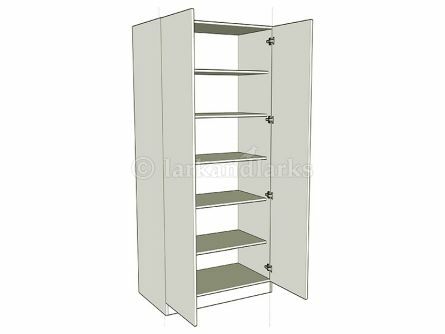 Combination Wardrobe - These wardrobes are a blend of drawers and hanging space which have a moderate hanging space at the top. 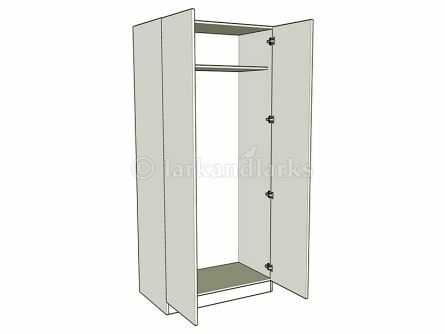 They’re great for those who utilise both pull out drawer space and hanging space, although the hanging length is compromised, so very long garments, such as maxi dresses, may need to be folded through the hanger.